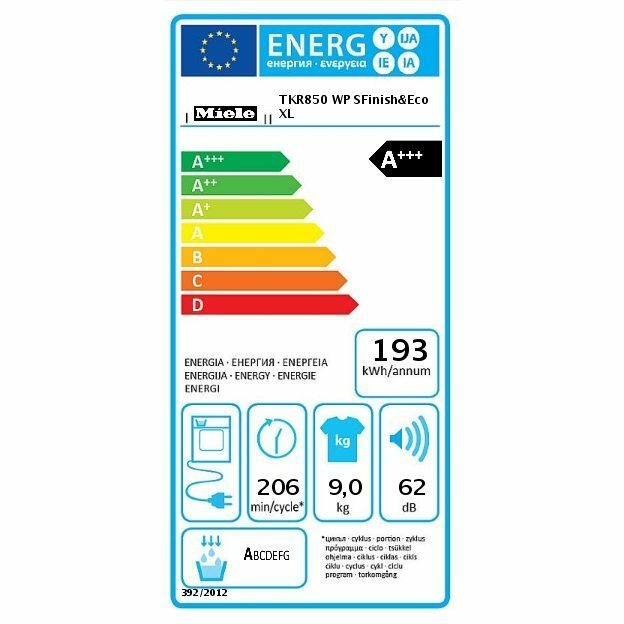 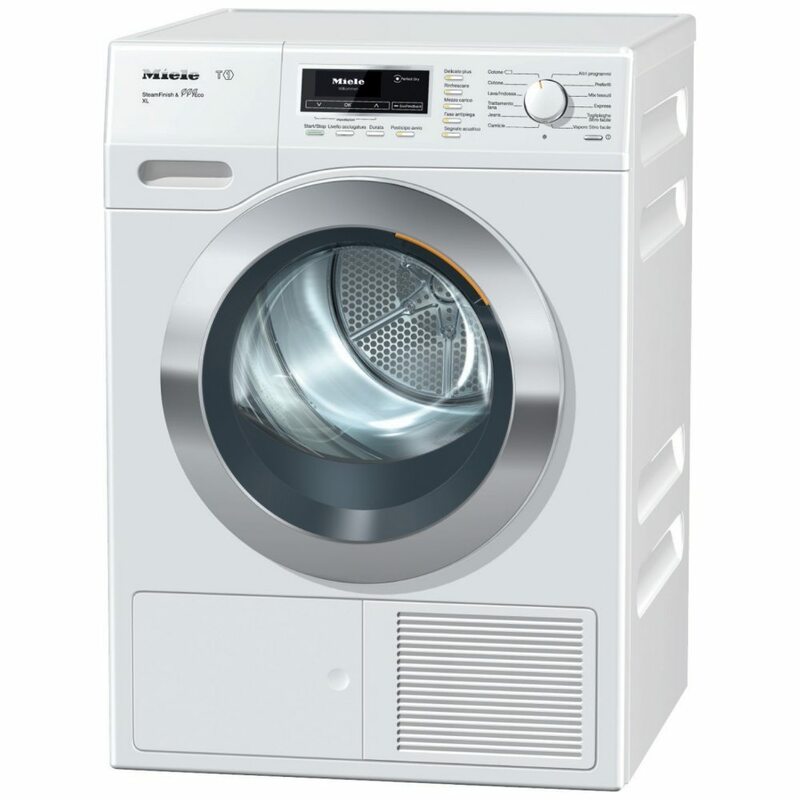 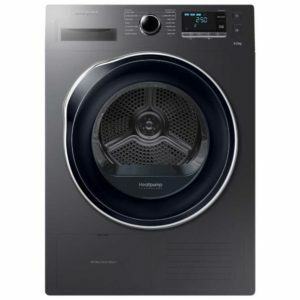 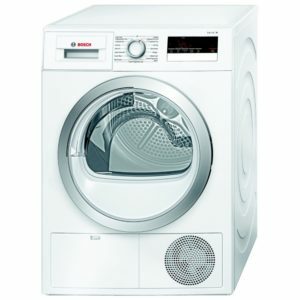 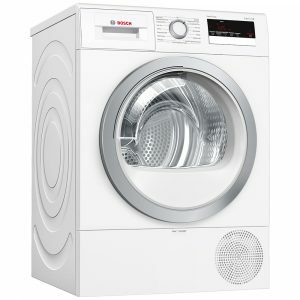 This Miele heat pump condenser tumble dryer has an impressive 9kg capacity, is A+++ rated for energy efficiency and has an inclined control panel allowing easier viewing of the display. 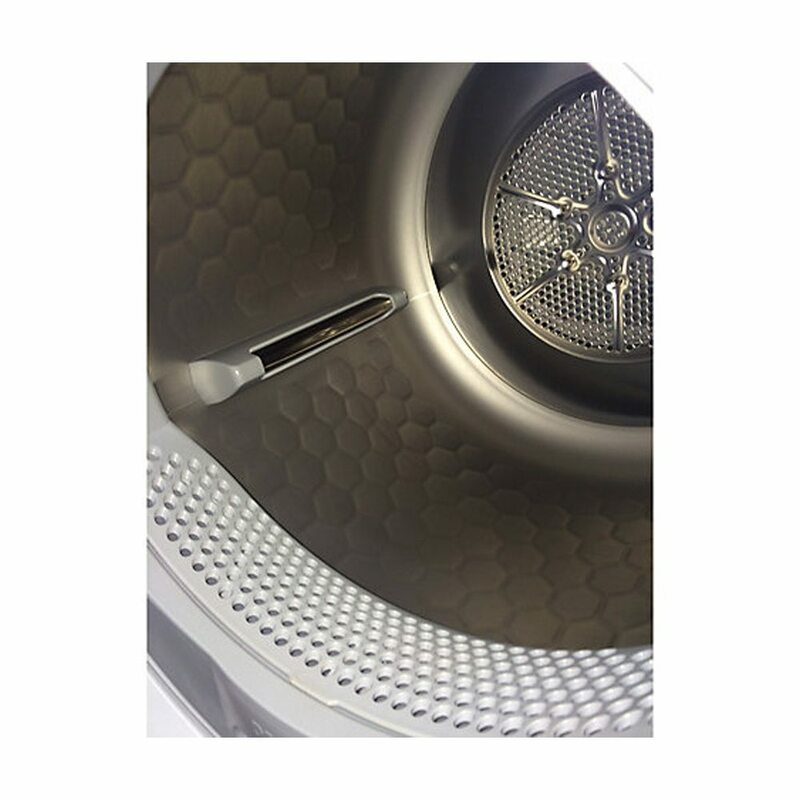 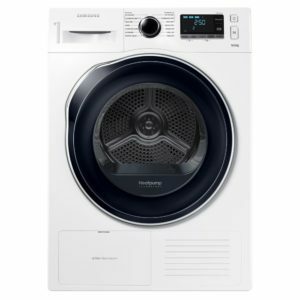 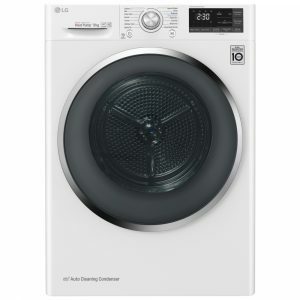 This model features PerfectDry sensor drying which prevents overdrying your clothes, various drying programmes and a steam finish function. 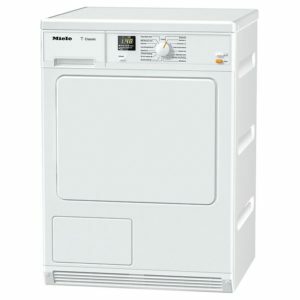 It’s finished in Lotus white with a polished chrome door.